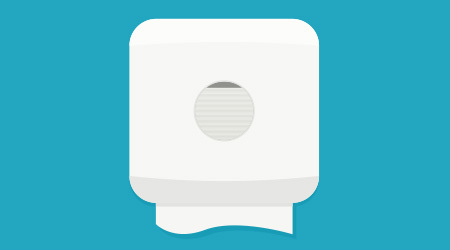 Learn about: enMotion® Impulse™ 10 motion activated towel dispenser from Georgia Pacific Corp. The enMotion® Impulse™ 10 motion activated towel dispenser is designed to fit efficiently in employee break rooms, medical offices and any areas with limited space. Hygienic, hands-free and highly adaptable, the dispenser has many of the benefits of the original enMotion® but in a smaller size.